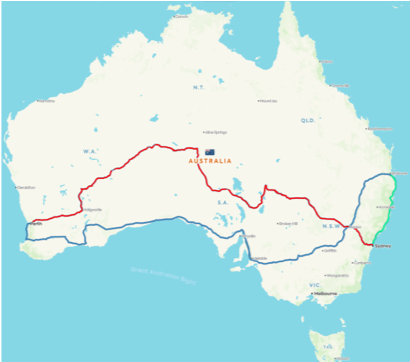 Our Chief Office Boy, my son Shannon, and his wife Edie are driving their Shitbox from Perth on 8th May travelling 5,150km to Sydney via Uluru on very little bitumen. They are team ‘Not My Fault’. To raise money for the Cancer Council of Australia to fund cancer research. How many people in your family and circle of friends have battled cancer? For every $25 you donate through us direct to the Cancer Council you will receive two pairs of these outrageous sunnies posted to you as our thank you. You get a receipt and a charity number so you can claim it as a charitable donation. ​​​​​​​And… you will be noticed! Anyway, it’s not the sunnies… it’s the donation you make! Finishing this rally is going to be hard. But the rally co-ordinators don’t make starting it easy either. You can’t spend more than $1,000 on you car (excluding seat belts, tyres and registration). Yes that’s $1,000 for buying it, repairing it and actually getting it go up hills (on its own) AND the stopping. 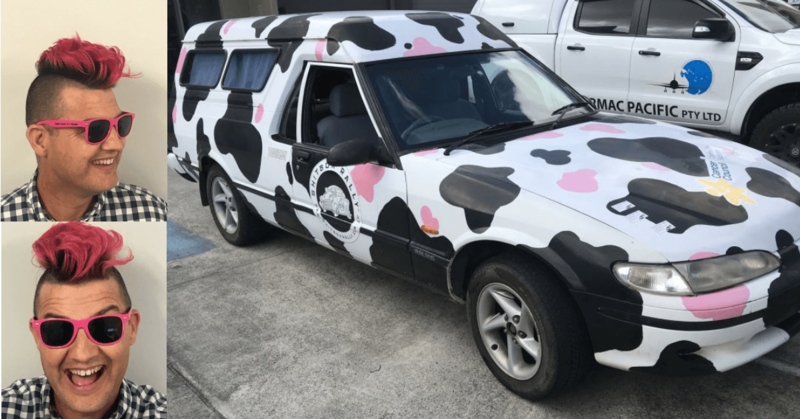 We found this 1999 Ford Falcon XH Van (only 90 made)… And a mattress in the back with only 365,000 kms on the clock. Asking price was $500 firm, after some tense negotiations the final price $450… What a steal. The ‘To do list’ didn’t look too bad; excluding the rust. Or doors not staying closed around corners, or bumps and potholes making for automatic opening windows… seemed sort of important to get onto. Braking was a bit hairy, that was if you could find neutral to start the car and keep the revs high enough getting into D or R, caution boiling water ahead. Fixing the ‘rear door seals’ became more important as the static hum from the one working 4″ speaker was the only defence against the dizziness and nausea created by the exhaust fumes filling the car. The seats were a surprise, bought as grey, after pressure wash light blue. Green: Home run if the car makes it this far. 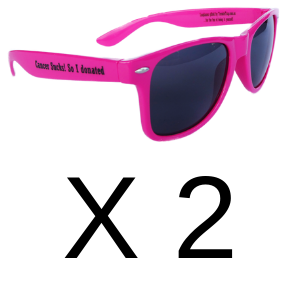 Your tax-deductible donation of $25 will secure you 2 pairs of these oh-so-fashionable sunnies and you will have done your bit for continuing cancer research in Australia. 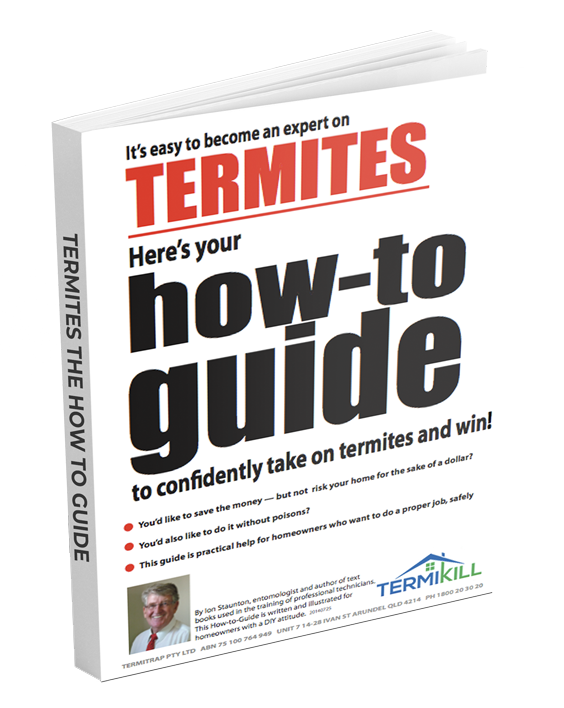 Learn tips and advice from Australia’s #1 authority on termites. Ion Staunton is an entomologist, former pest technician and TAFE teacher. 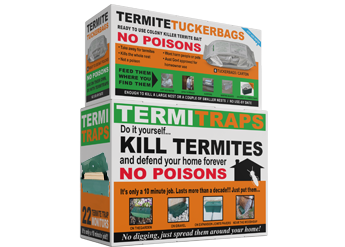 Examples of how to find and treat termites in particular situations. We won't share your details with a 3rd party.